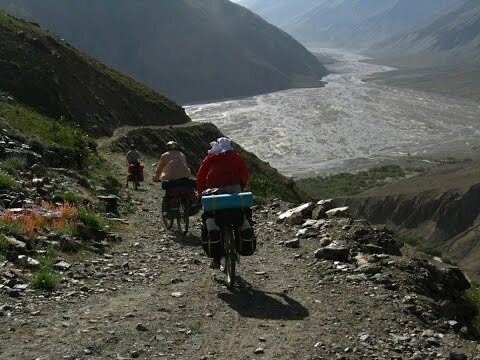 Transfer from Dushanbe to Alaudin, we are arriving to Duoba gorge homesty "Alauddin", which is located on the forking of three gorges. 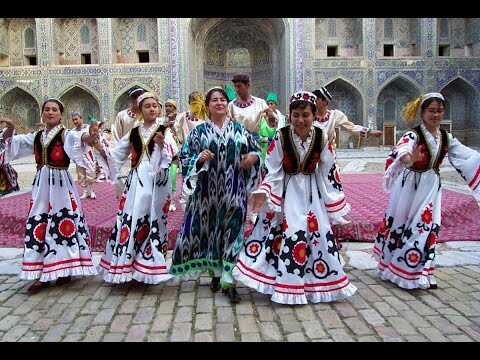 On the way you'll enjoy panorama of the high mountains and tajik villages with its first-borned nature. Some food and later discover its around. Dinner and overnight at homestay. After breakfast hiking over Laudan pass (3400 m) to Kulikalon Lakes. 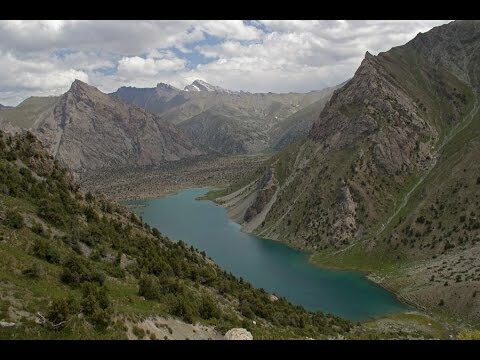 Picnic on the pass and descend to the Kulikalon lakes. Dinnter and overnight in tents on the shore of one of Kulikalon lakes. After breakfast hiking over Alaudin pass (3830 m) to Alaudin lakes. Picnic on the shore of lakes. Dinner and overnight in tents on the shore of one of Alaudin lakes. After breakfast hiking up towards Mutnoe lake (3540 m). Picnic on the shore of the lake. Free time to enjoy its beauty. Lunch. After lunch back to Alouddin lake. Dinner and overnight in tents on the shore of Alaudin lakes. 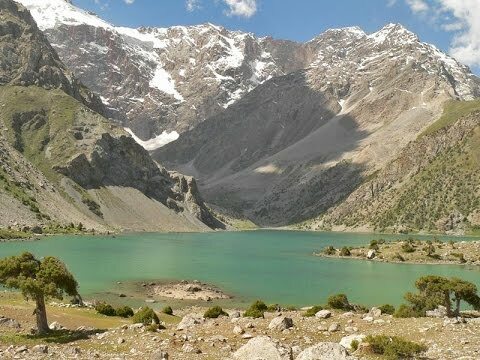 After breakfast we will undertake the descend through the beautifull sceneries back to the Alaudin homestay and transfer back Dushanbe.